This week saw highs and lows for news relating to the next version of Google Android and a flagship phone to feature the new mobile platform. Samsung and Google had planned to hold an event at next week’s CTIA trade show, where presumably both the operating system and a high-end Nexus Prime smartphone would debut. With the passing of Steve Jobs, both companies decided to postpone the event for a later date. 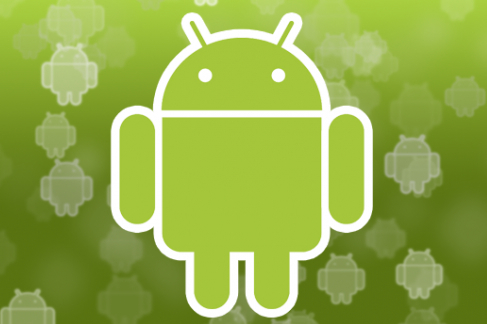 That means Android enthusiasts and developers will have to wait for Ice Cream Sandwich, the version of Android intended to unify the platform between smartphones and tablets. The anticipated Nexus Prime should feature the updated software but instead of a new phone introduction next week, we’re left with leaked specifications and a video demonstration of the alleged handset for now. If the rumors hold true, the handset will have a 4.65-inch curved touchscreen display with 1280×720 resolution and be powered by a speedy dual-core chip. The specifications generally make sense to me as the Nexus line of Google phones is meant to be a reference design to illustrate the advanced in the software. While I generally don’t place much stock in leaked videos, the one that surfaced this week appears to be the real deal based on the look of the phone and user interface. 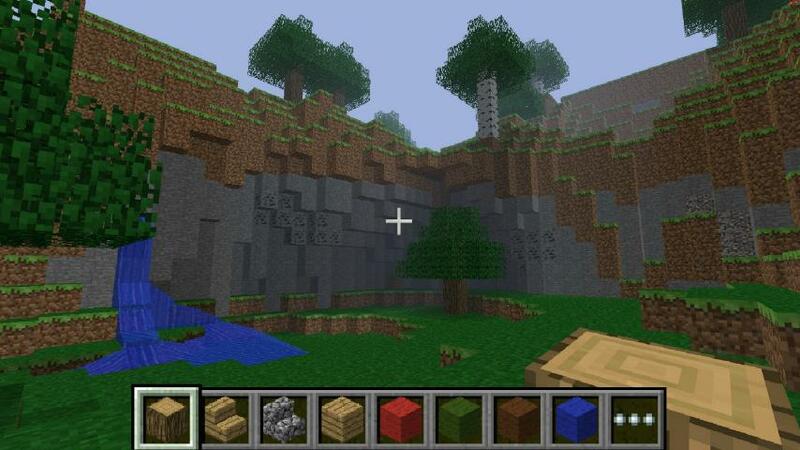 We’ll have to wait for the official unveiling of Ice Cream Sandwich and the Nexus Prime, but in the meantime, most Android phone owners can now play Minecraft on the go. The popular indie game with retro-graphics originally debuted for the Sony Ericsson Xperia Play, but this week became available for all Android phones. There’s a free demo version in the Android Market and a paid version that costs $6.99. Having played Minecraft on the desktop, I find that the mobile experience is fairly good port, even if it’s not as elaborate as the computer-based edition. This week may have been bigger for iOS than Android, given Apple’s launch of iCloud, iOS 5 and the new iPhone 4S. Why mention these in a column devoted to Android? Because there’s room for both successful platforms, for one. More to the point, I left iOS for Android some 22 months ago. The new iPhone 4S let down some but generally compares well with the latest Android hardware. Even more importantly, iOS 5 addresses some of the issues I had with the platform. I’ve used the beta of iOS 5 on an iPod touch since July and find the platform to be much improved. 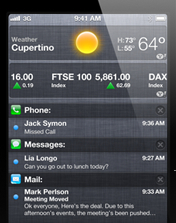 While Android still offers much greater flexibility and has been improving in its own right, iOS 5 is well worth the look. After all, the best phone and mobile platform is the one that meets your needs; regardless of who makes it.